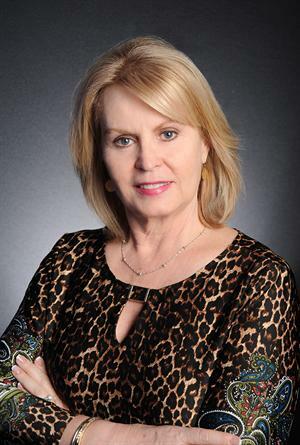 Are you considering buying a condominium in Maineville Ohio? Do you cringe at the thought of yard work? A maintenance free condo may be the answer! 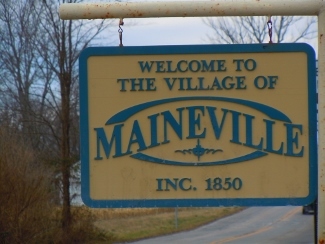 Below, view condos for sale in Maineville OH.